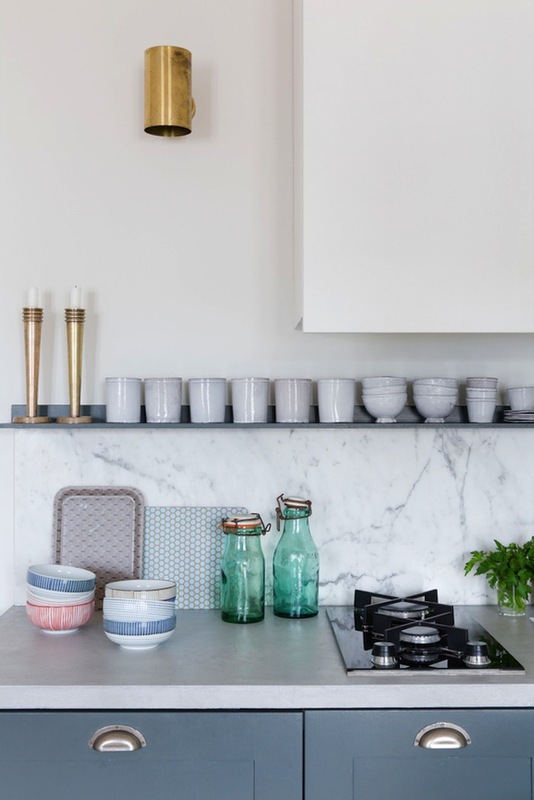 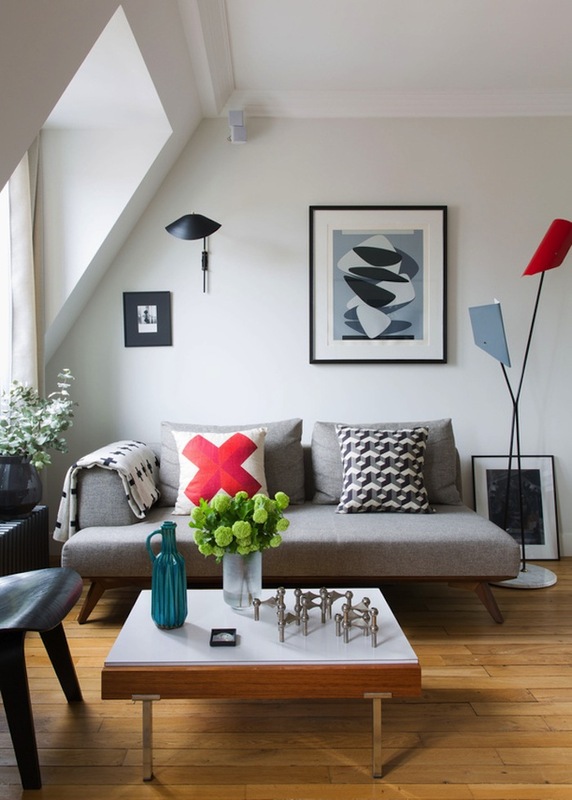 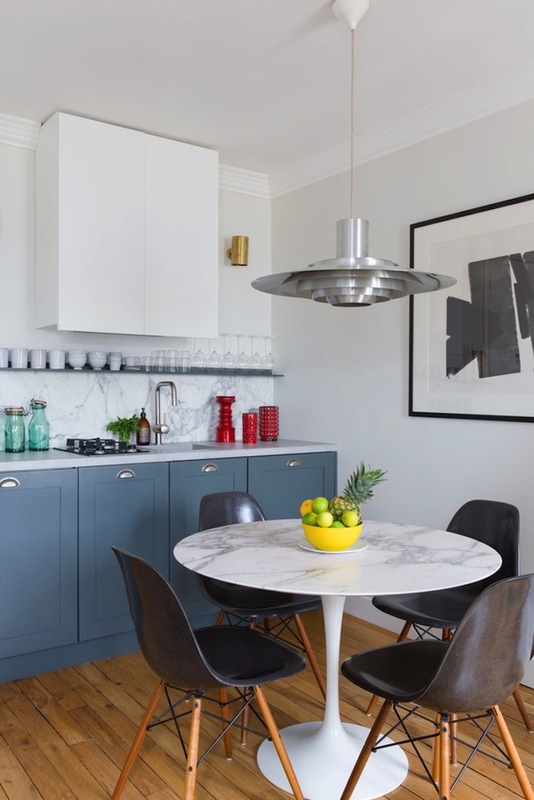 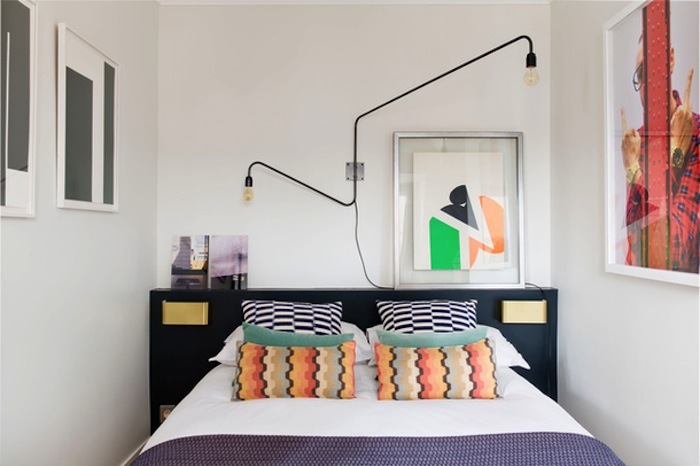 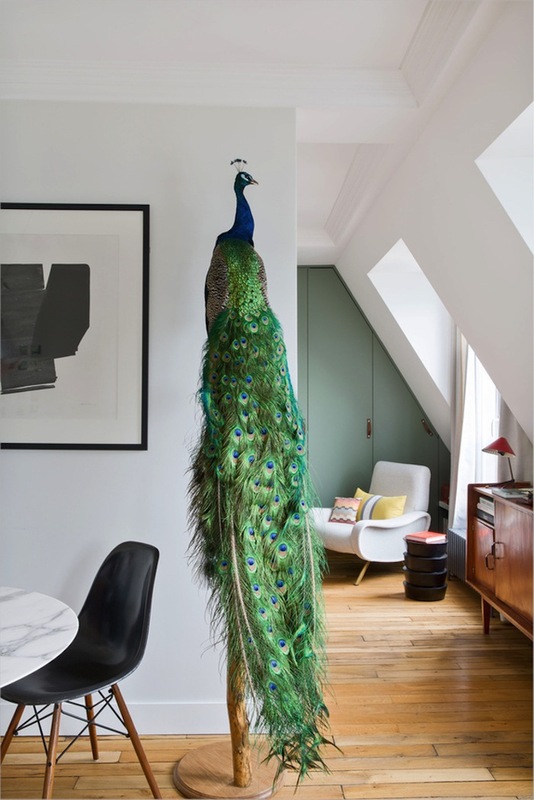 A small space of 35sqm did not stop architect/designer Christophe Poyet (co-founder of Humbert & Poyet Architecture) to infuse character and charm to his Parisian pad. 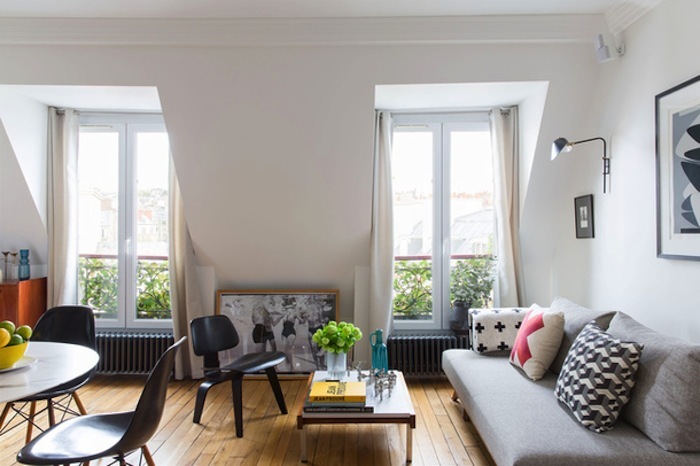 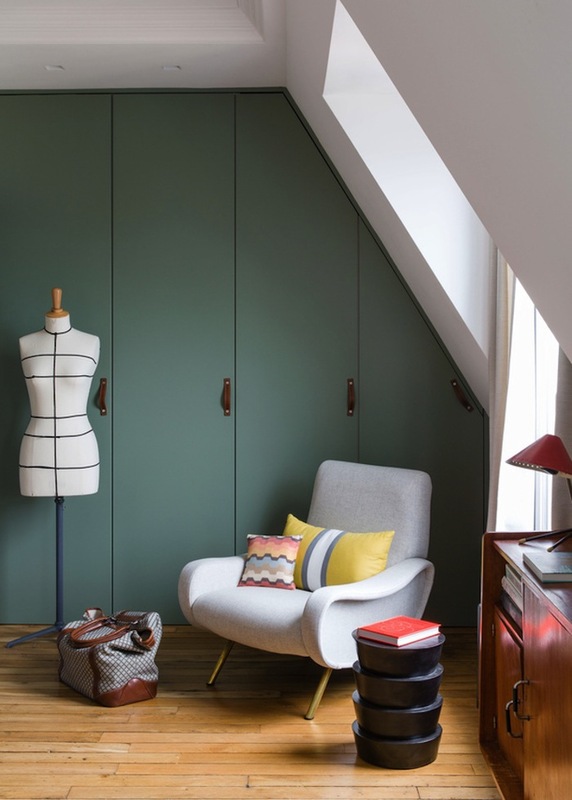 This apartment is located in the attic, and originally consisted of three rooms. 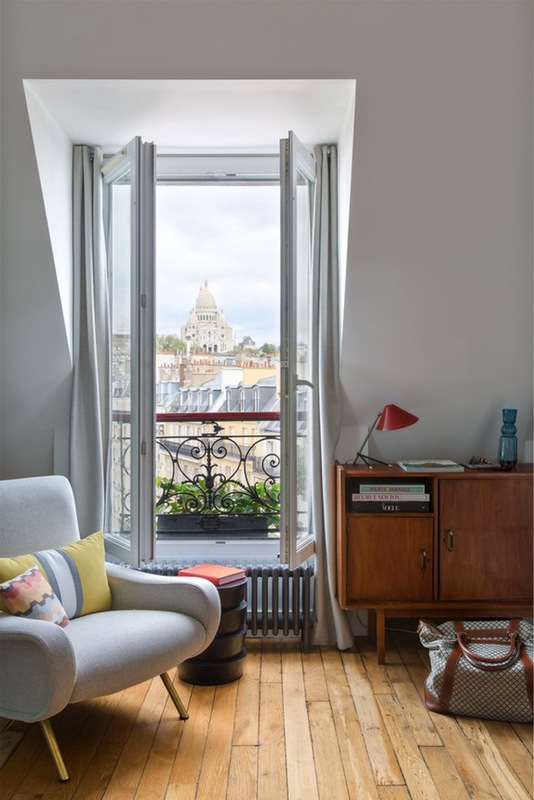 The highlight of the apartment is the stunning views of Sacré – Coeur right out of the picture perfect window. 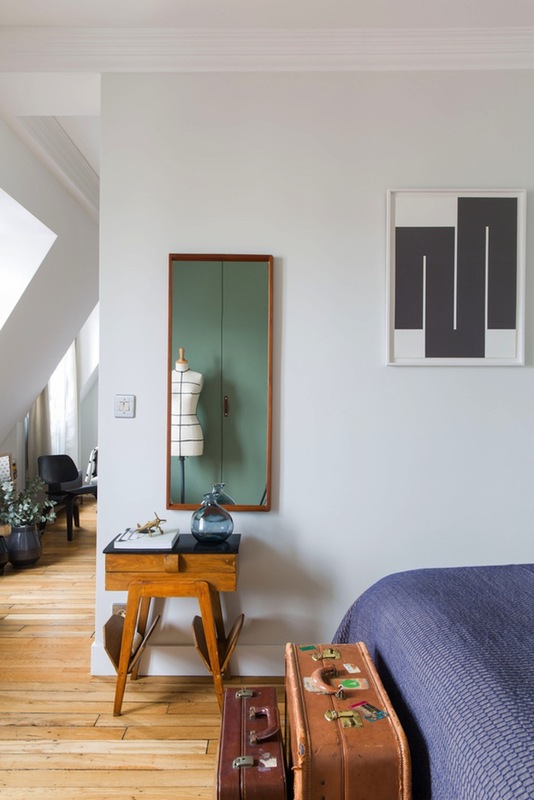 Christophe has completely transformed the space to visually expand the room so that all three windows can be seen from any part of the apartment.